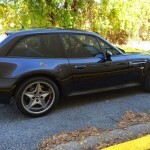 There is a bit of hooliganism in every M Coupe. It makes no pretensions about beauty or attempts to wow us with its sophistication. 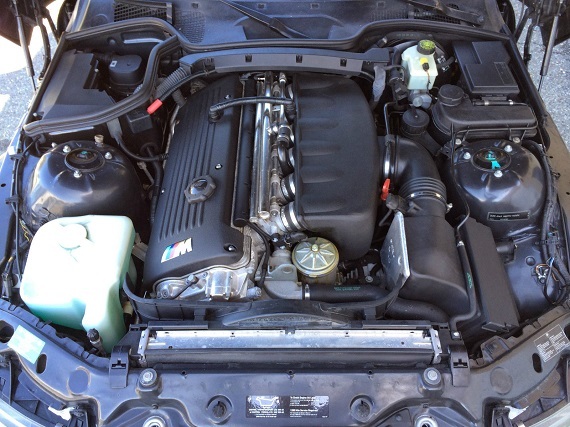 It has a bit of a snarl, gets on with the job, and constantly entices its drivers to push the envelope a bit. It is no wonder then that the car is often referred to as a clown shoe. Really, that’s part of what makes it so endearing to many of us. 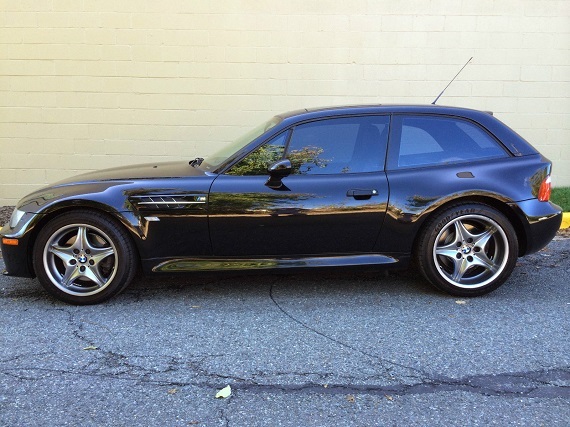 The M Coupe has power and spirit and meanness, all packaged together quite tidily. 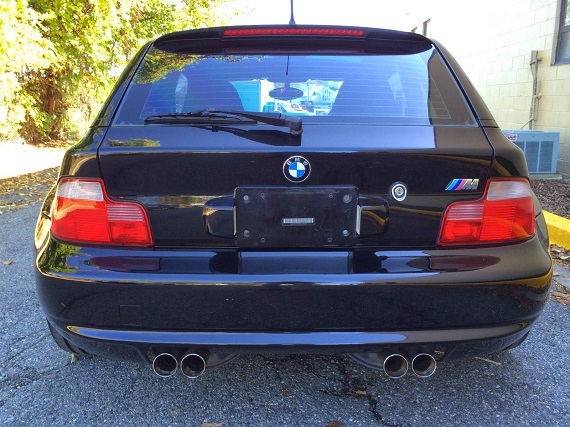 While every M Coupe is prized, it is the S54-equipped cars that hold the attention of enthusiasts most, such as this Black Sapphire Metallic 2002 BMW M Coupe located in Maryland. 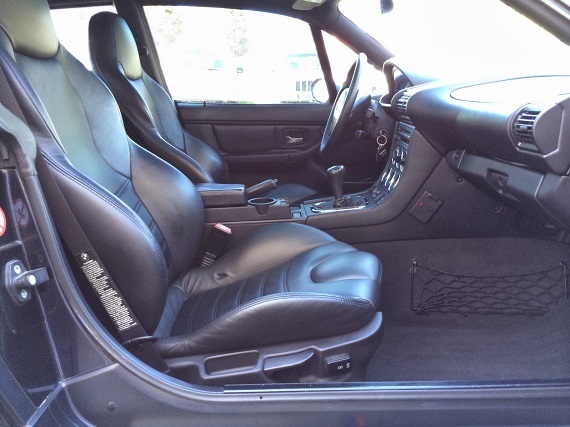 Adult Owned Black Sapphire Metallic over Black Leather Clean with only 44k Miles. 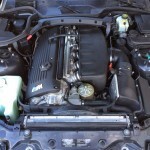 100% Stock, Non-Modified Car! 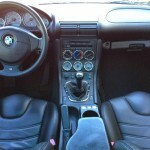 Clean All Original Car No Accidents or No Paintwork with all Vin Tags Intact. 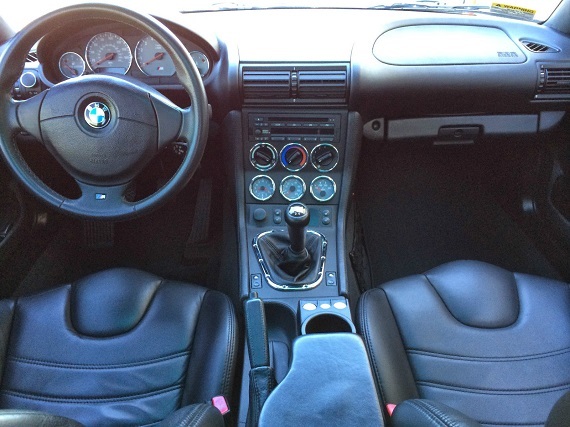 Factory Options Include: In-Dash CD43 Business Class CD Player, Harmon Kardon Audio, Power Seats, Heated Seats, Power pop up Moonroof and Power Windows and Locks. All maintenance is up to date. New Tires New Brake rotors and Pads All fluids Flushed, Coolant, Brake, Manual Trans, Rear Diff New Plugs and Coils as preventative New Seat Bushings. If your viewing this page you know what this car is all about and it speaks for itself. More detailed pictures available. Contact me via email to get the web link. 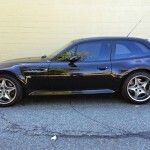 A low mileage, original, M Coupe is definitely a sought-after item these days and this car appears no different. With 4 days left on the auction, bidding is at $29,800 with the reserve still on. 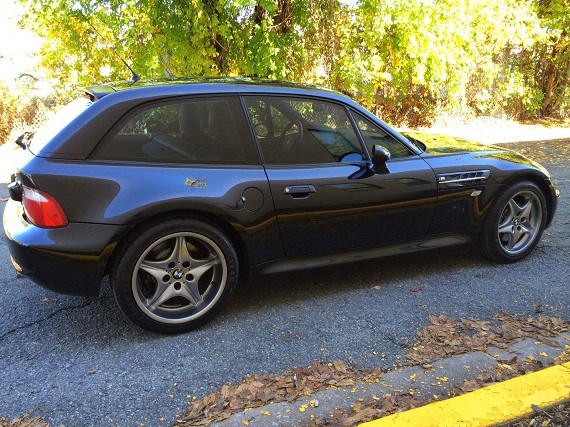 Somewhere in the neighborhood of $30,000 is typically the sort of price we see for a S54-equipped M Coupe in good condition and reasonable mileage. We’re probably likely to see the bidding rise a bit more on this one, but whether it can meet the reserve, only time will tell. It appears in the sort of condition you’d expect for a lower mileage example and if the seller’s claim of up-to-date maintenance can be backed up with documentation then I’d think this car will continue to attract a good deal of attention from potential buyers. 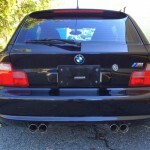 Tagged 2002, BMW, m coupe, S54. If I could I’d buy this M-coupe and the S6 avant from earlier today, boom that’s a sweet daily driver & weekend car combo. Most of your grocery store & Home Depot runs are fully do-able and some auto-x/track day action when the weather is nicer.